A Daily Look at What’s Happening Now! 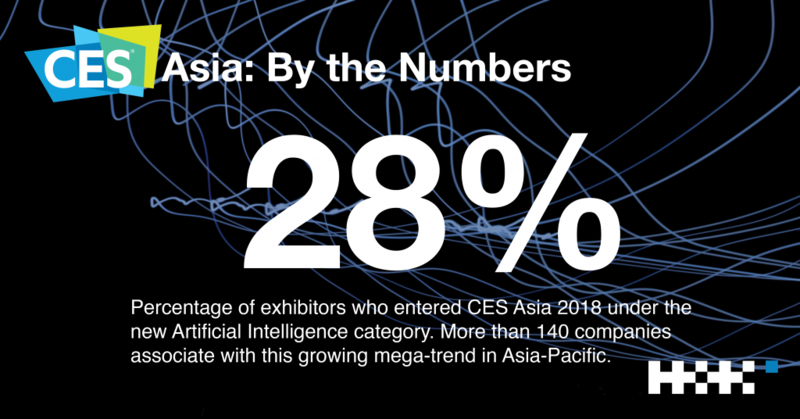 CES Asia’s 40,000+ visitors have the opportunity this year to check out a plethora of AI-powered applications, from identification systems that analyze gender, age and mood to radically improved shopping experiences to TVs that create an “active” viewing experience. Chinese E-commerce leader Alibaba takes it one step further by applying AI to healthcare solutions. The common goal of all of these innovations: integrate AI technology into day-to-day life. 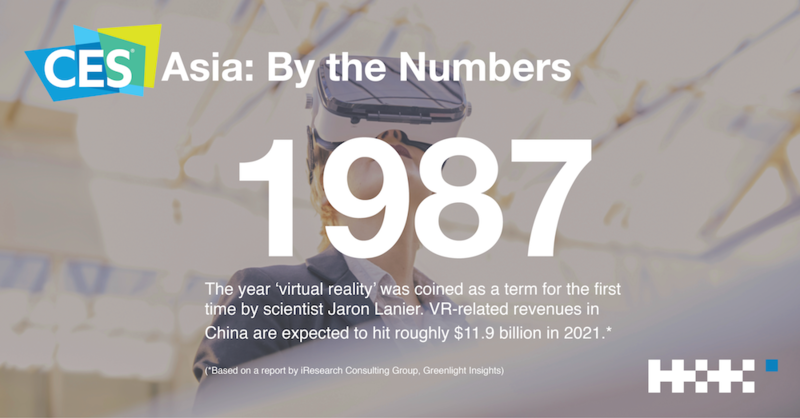 As the market continues to grow, the proliferation of VR will push boundaries for films, games and other forms of entertainment, as well as healthcare, education and retail. Games are expected to take the lead by 2021.